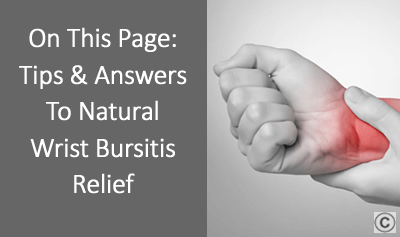 As with most types of bursitis, wrist bursitis may be simply treated with ice, immobilization and rest within the first 24-48 hrs following the initial onset of wrist pain or inflammation. If caught early and treated this way, then wrist bursitis has a better chance of resolving without further intervention then most other types of bursitis. 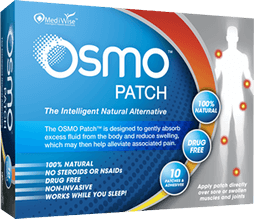 Fortunately, the OSMO Patch combined with proper rest now offers an Intelligent Natural Alternative! So if you are ready for a natural approach to supporting the relief of inflammation & pain due to bursitis in the wrist then the OSMO Patch is the Answer!